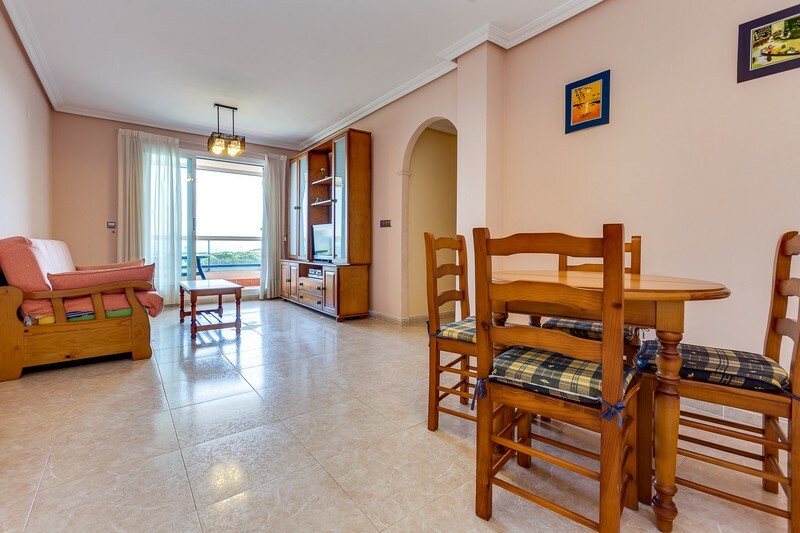 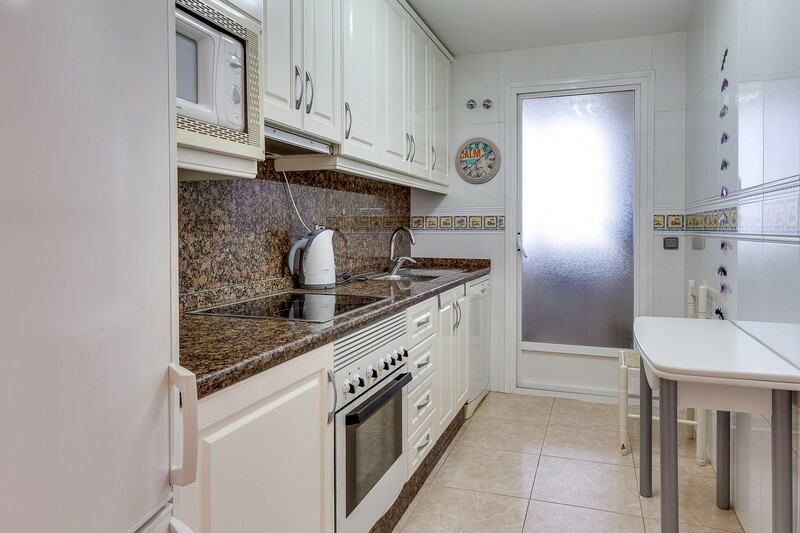 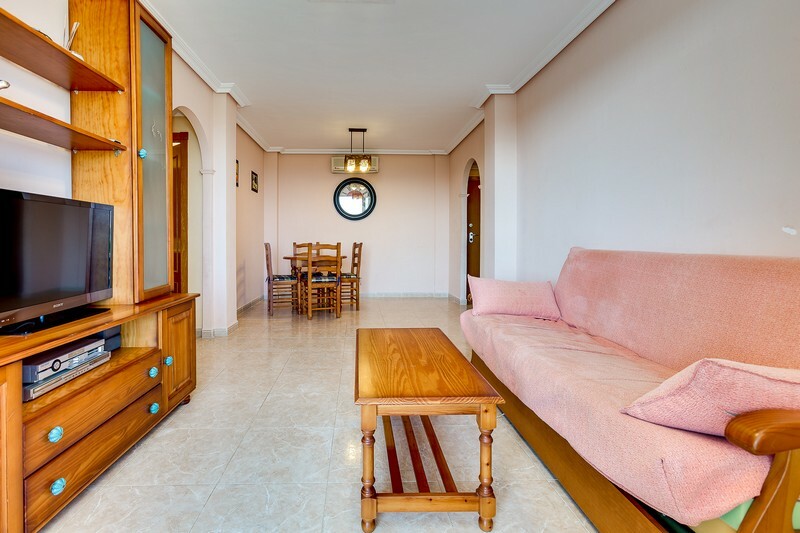 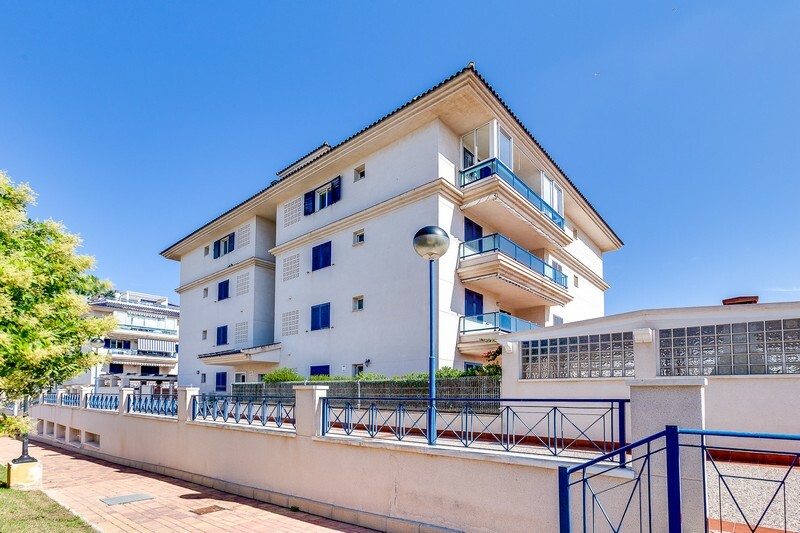 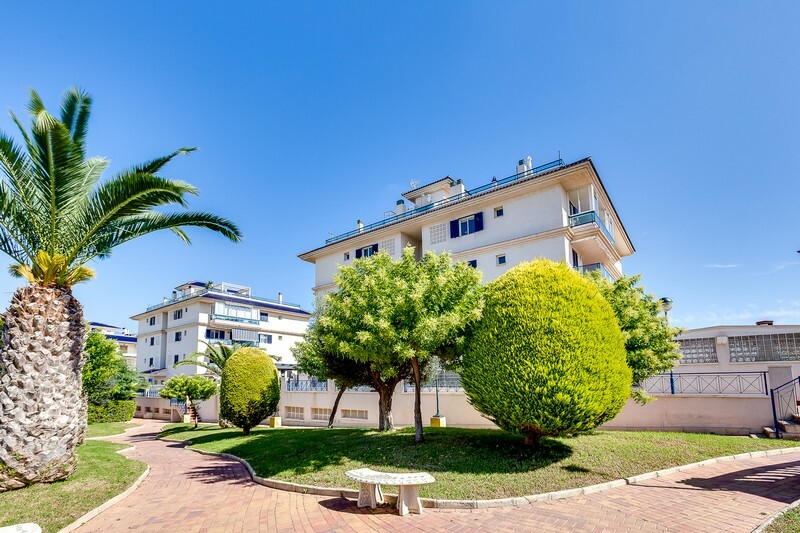 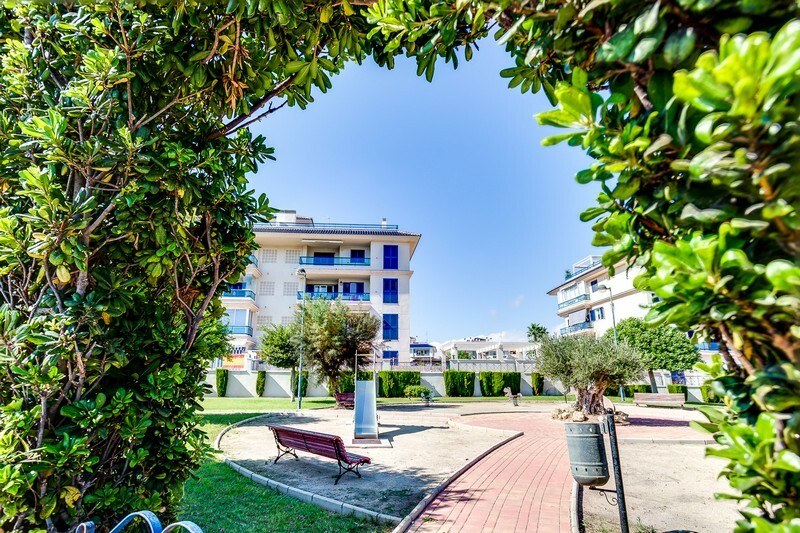 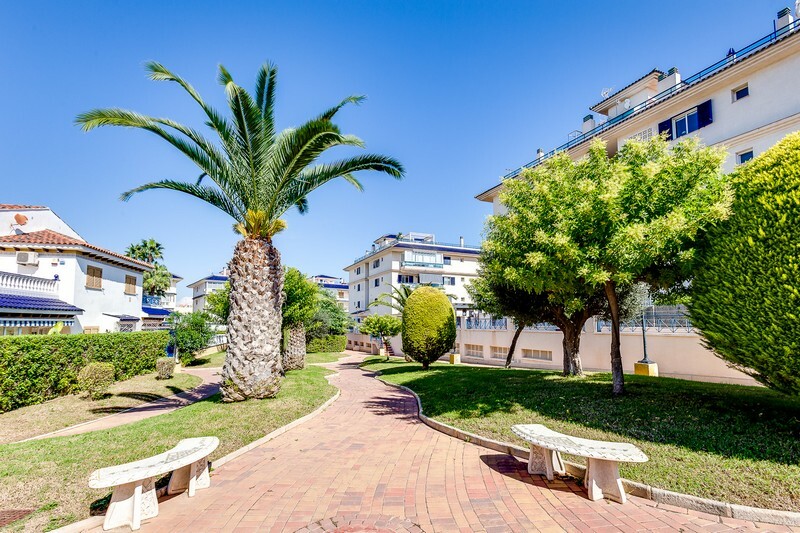 Apartment with sea view, furnished, fully equipped, 3 bedrooms, 2 bathrooms, living room, separate kitchen with laundry, air conditioning, Internet, terrace with sea view and pine park, garage, 150m to the beach. 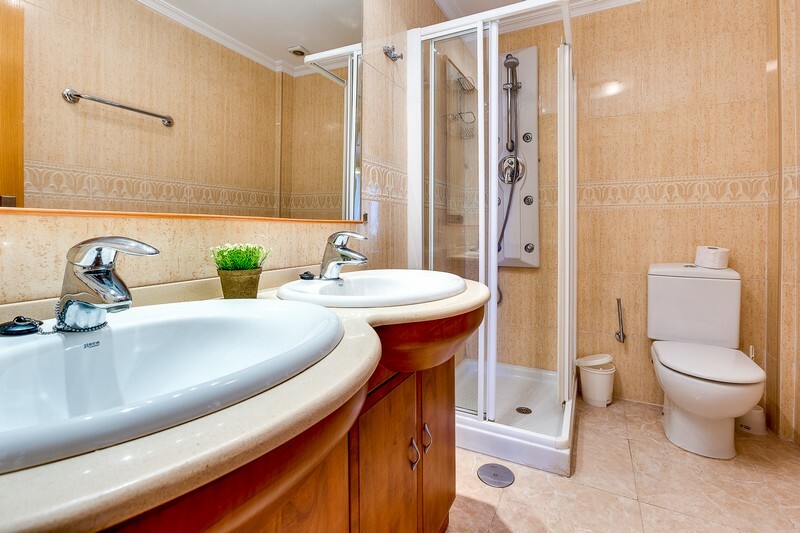 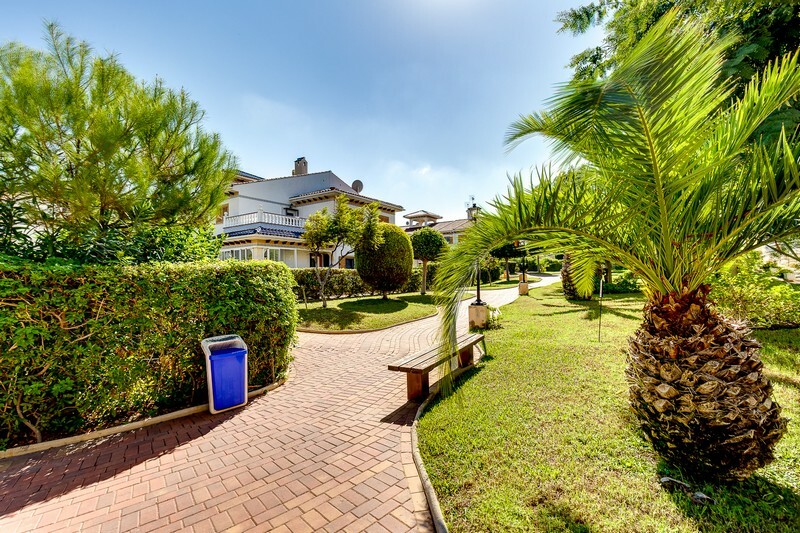 Located in a gated community with a green courtyard, two swimming pools and a playground. 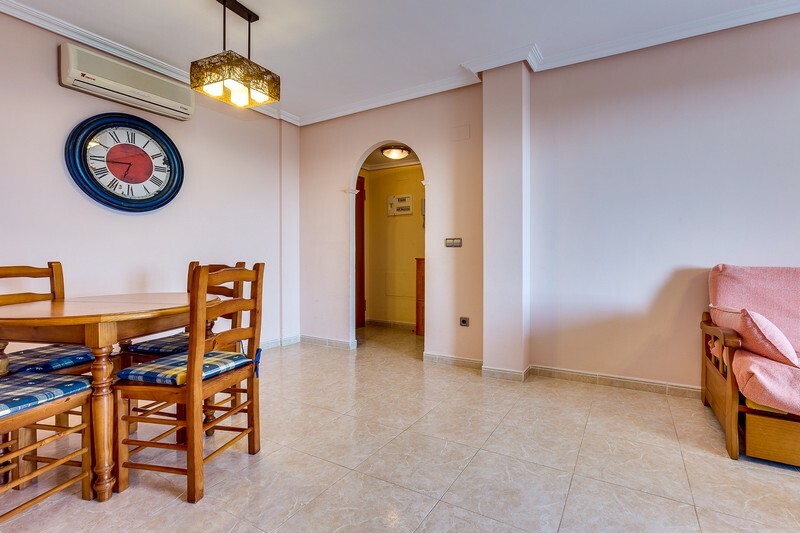 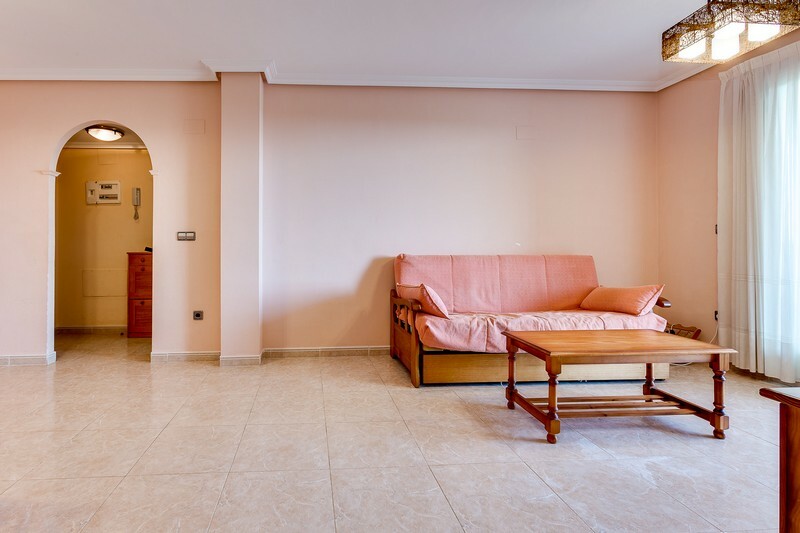 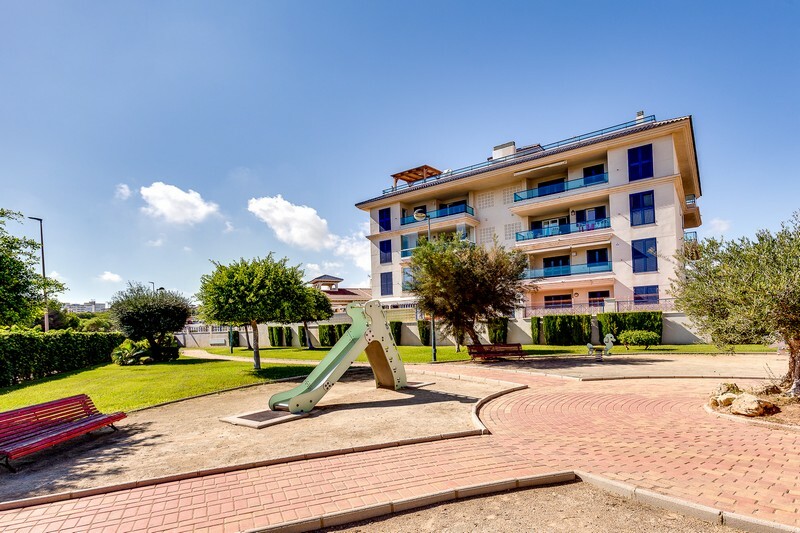 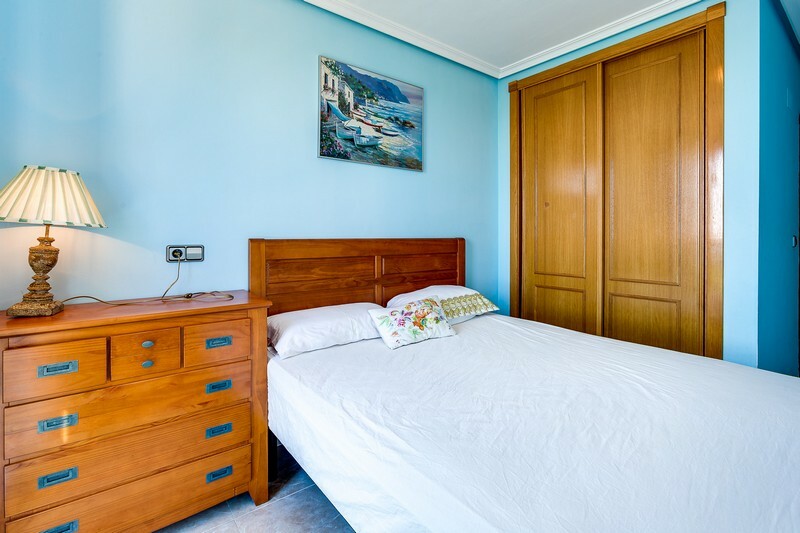 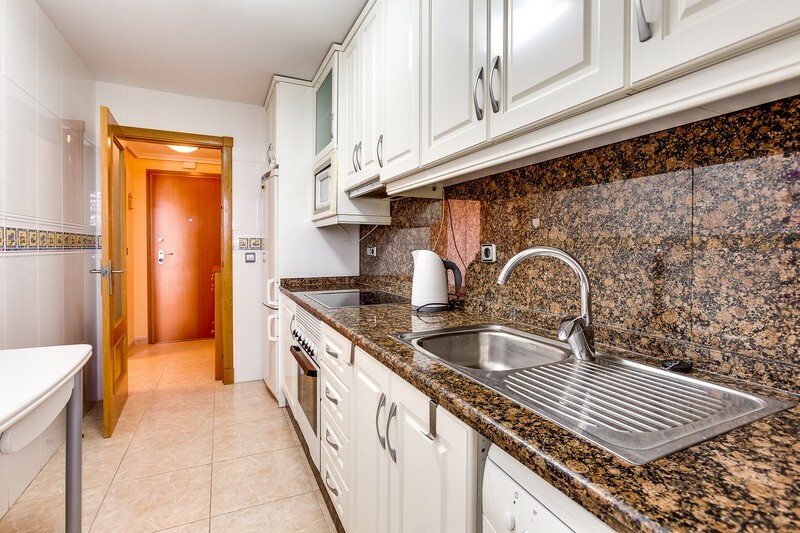 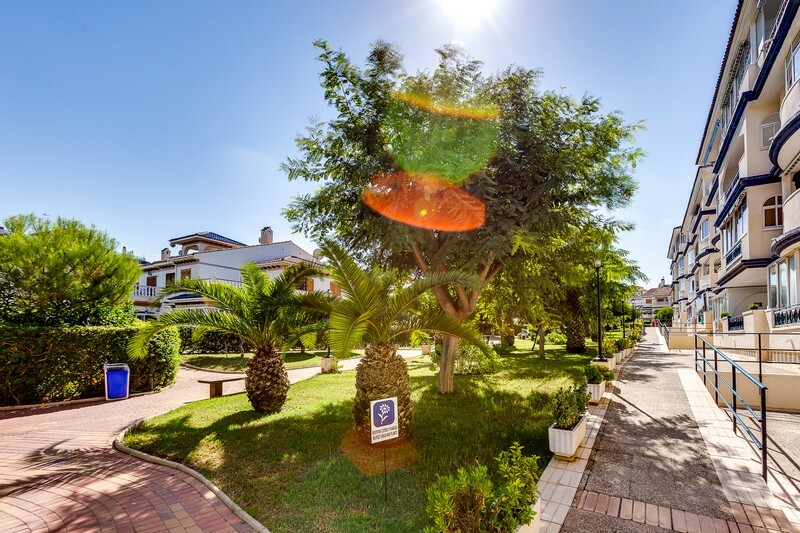 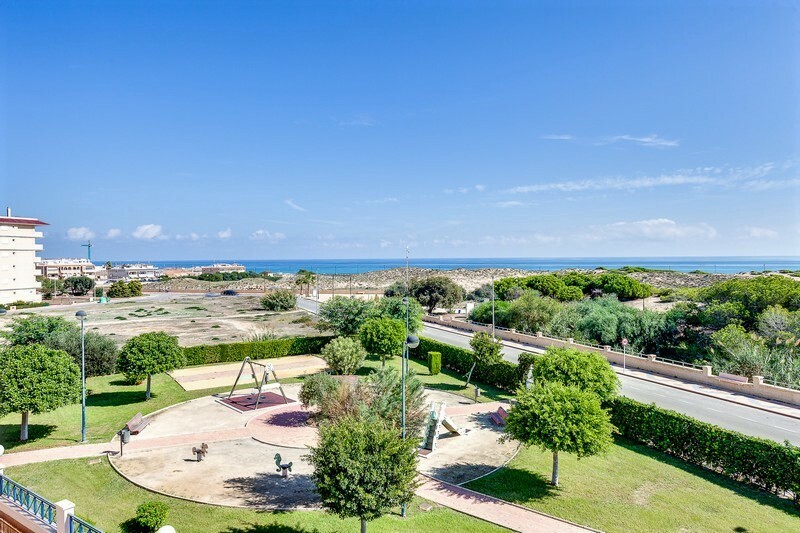 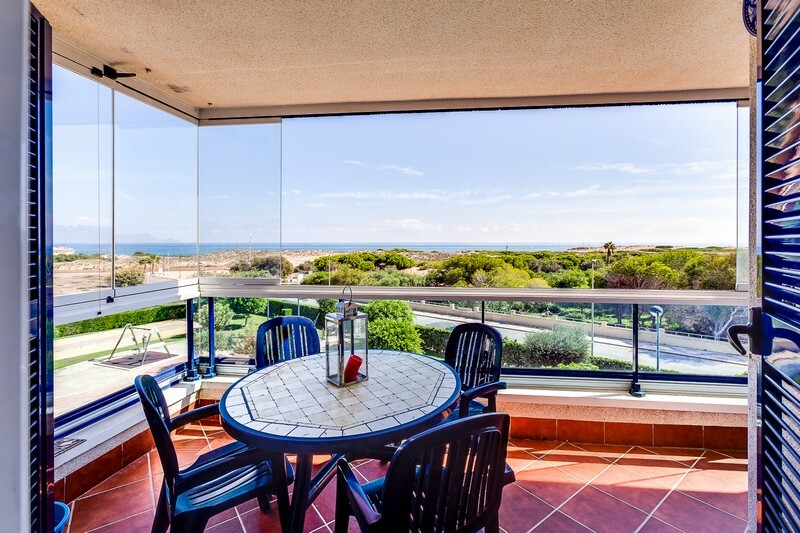 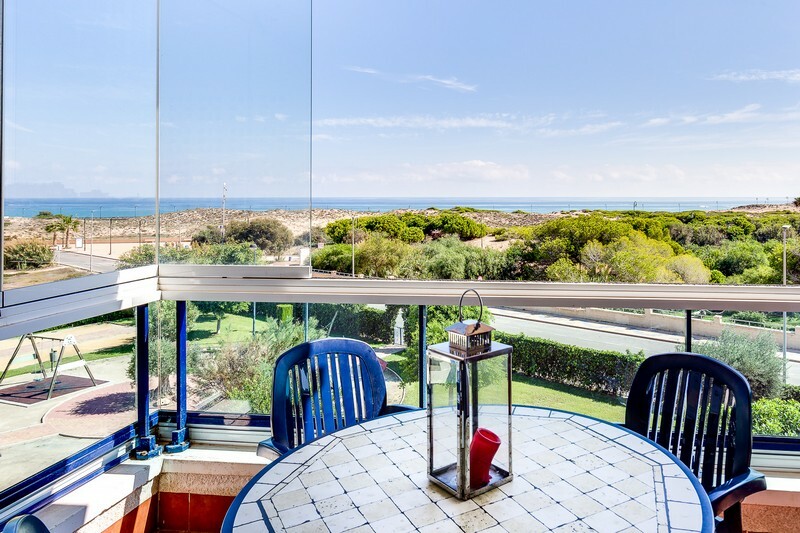 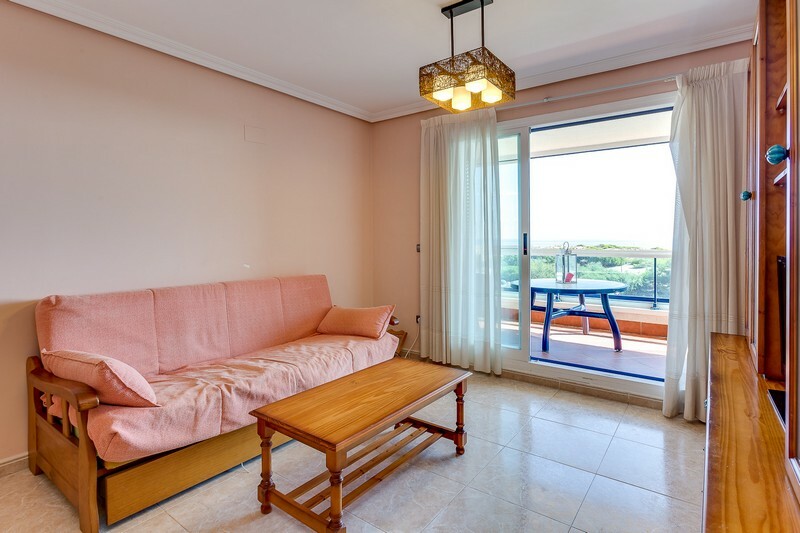 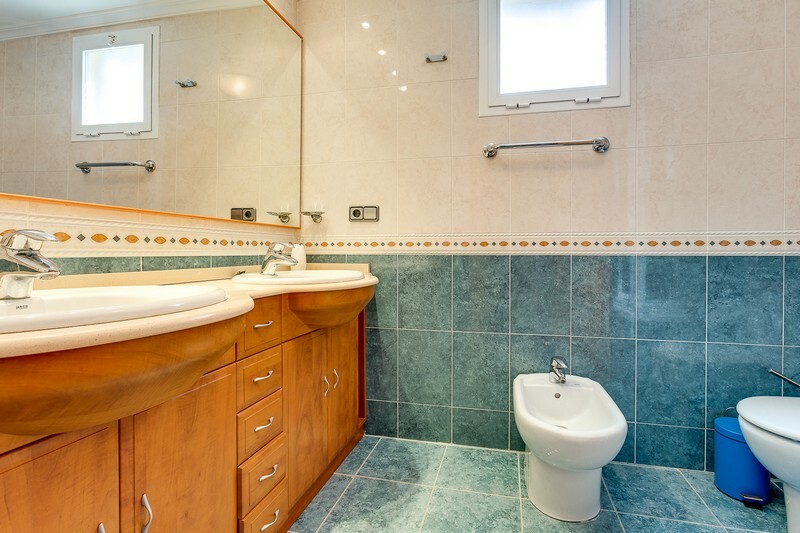 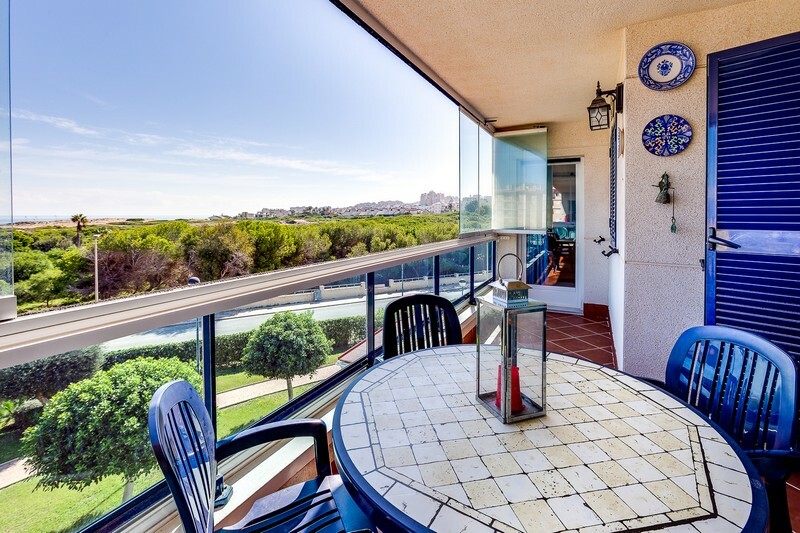 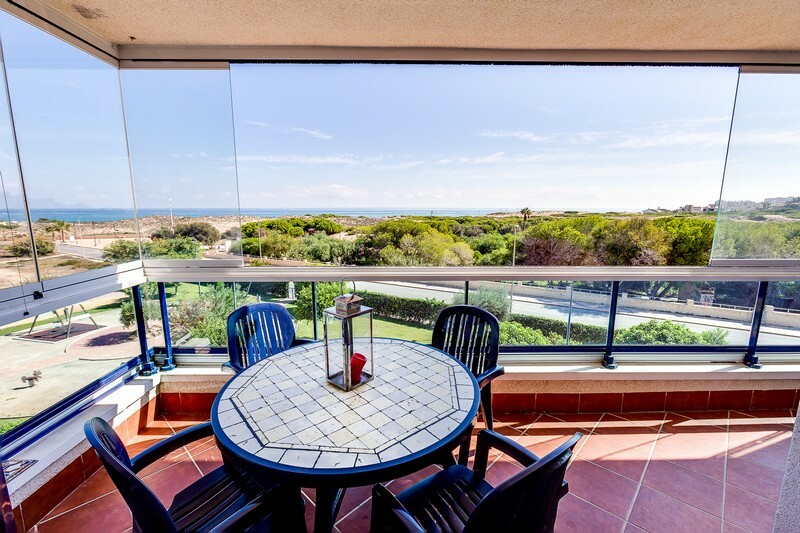 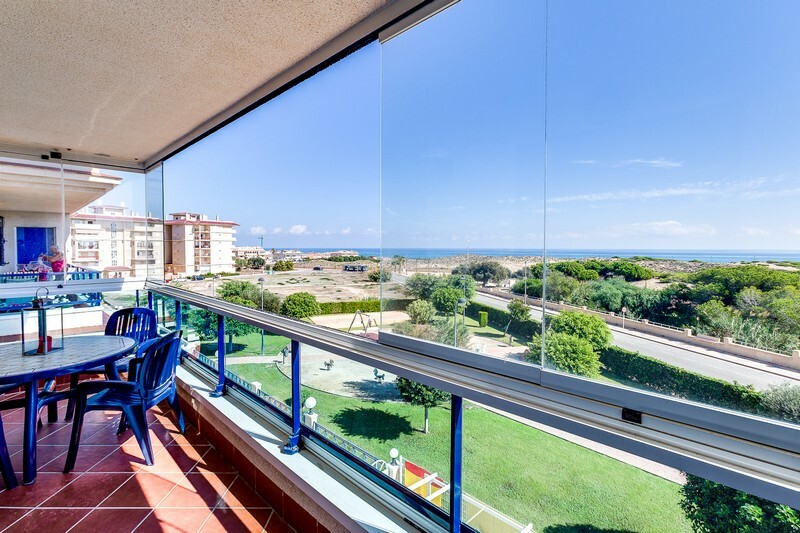 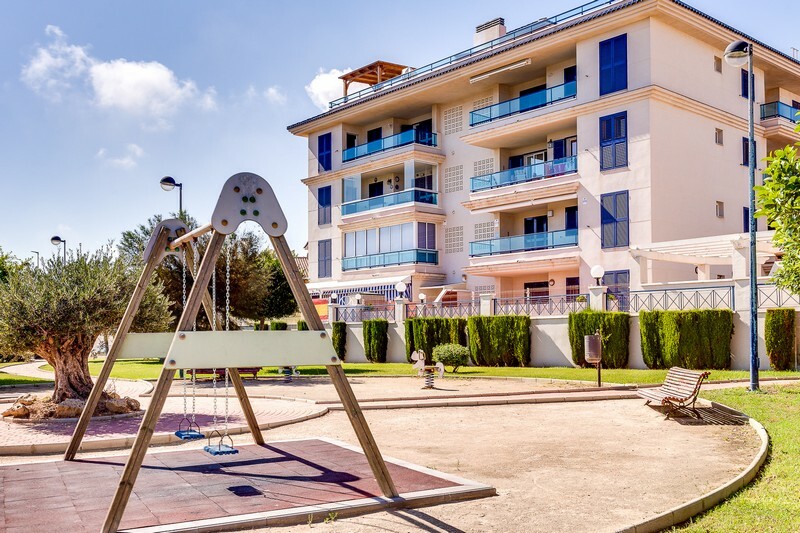 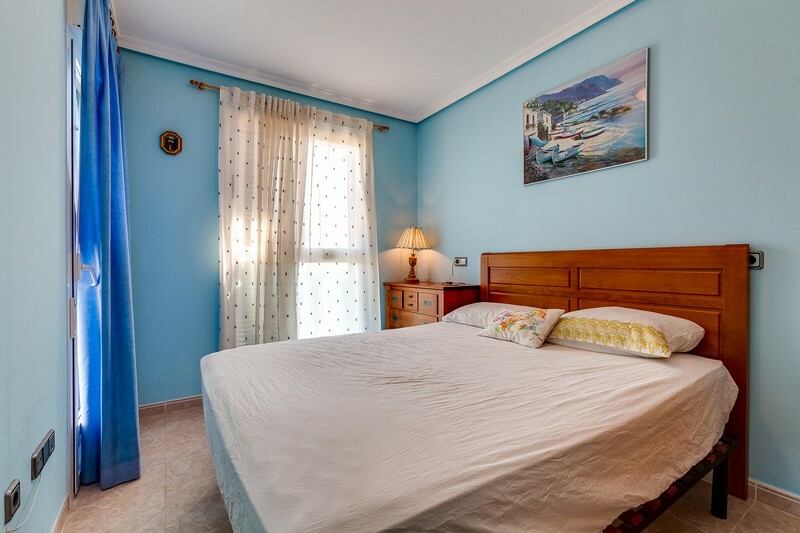 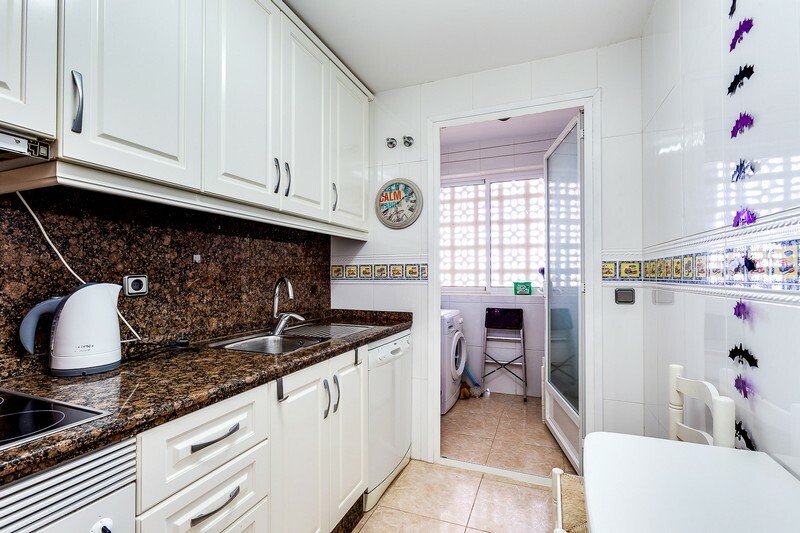 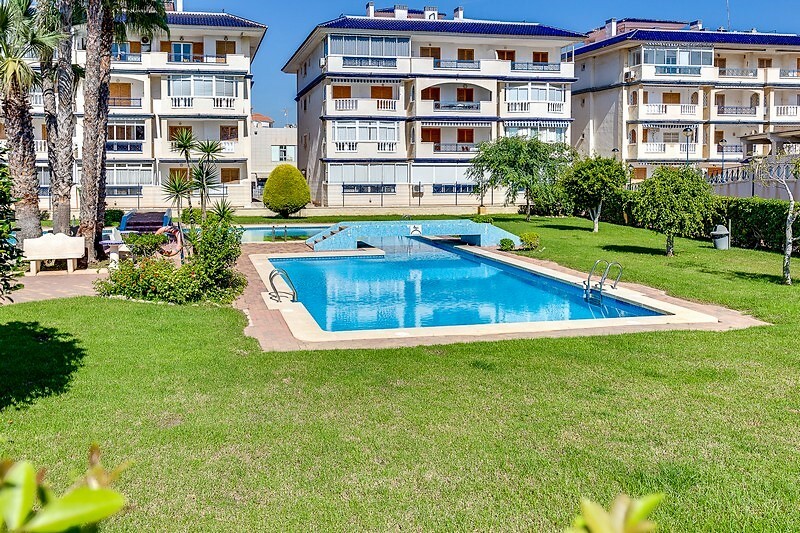 Located in the elite resort area of La Mata Torrevieja, with developed infrastructure: shops, bars, restaurants, bus stops, pharmacies, banks, clinic, park.